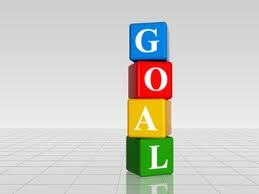 when you tell someone your goal, and they acknowledge it, you are less likely to do the work to realize that goal. This is because your brain mistakes the talking for the doing. Keep your goals to yourself. A posed smile will elicit, physiologically, the same pleasure or happiness response as a genuine smile. 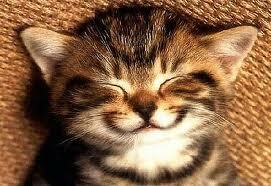 the next time you are in a bad mood: Instead of frowning, which reinforces a negative mood, consider smiling. Consider for a moment that when we hurt someone emotionally, it may very well be the equivalent of breaking one of their bones. We can create a better world in our sphere of influence just by being mindful of this thought and using it to help develop our empathy towards others.